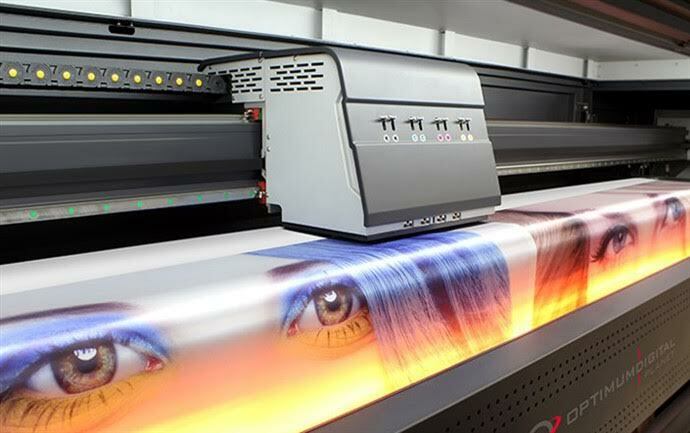 Flags, carpet, tiles and everything else that is printed on Large Format Printers with protective paint needs to be completely dried, cured or fixated before the end-products can be cut, folded, or otherwise worked on. Depending on the paint, most of the inks are water based and short- or middle wavelength IR lamps can be used for drying. 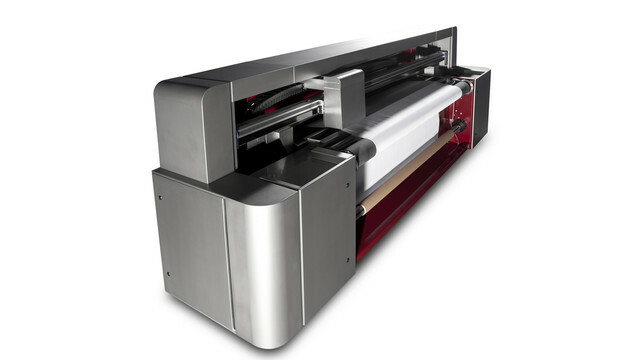 Many of these processes are performed at low speed and at low temperatures, so the surface temperature of the printed material will change very slowly and the entire process will take a long time. Other challenges that often occur is that the end-quality is unpredictable since operators don’t know when the printed material is dry. The use of infrared temperature measurement methods in production processes is limited to material surfaces and thus has serious limitations in thermal process monitoring, particularly when speed increases are factored in. However, the right Infrared Non-Contact Temperature Sensor that can work at a speeds up to 50msec, will enable high speed curing, drying or fixation at high temperatures. Non-contact IR sensors also ensure the highest quality results with little to no processing errors and therefore less wasted material and less energy usage.